GamesBeat: Do you have specific details on what the new playsets will be? Vignocchi: Nothing beyond that one will be Pixar, one will be Disney Animation, one will be Star Wars, and one will be Marvel. So there you have it. The Disney play set is a Disney Animation Play Set. That all but scratches out Alice Through The Looking Glass, which I’m glad from a gamer standpoint. Marvel Battlegrounds in March, a all but guaranteed Finding Dory Play Set in June. If Through the Looking Glass would have received a play set, that would have been 3 play sets in 4 months. Leaving 1 Star Wars play set for the 2nd half of 2016, no-one would want that. […] on March 15, we’ll be dropping Ant-Man, Vision, and Black Panther as three new characters that will be added to the Marvel roster. At the end of the Battlegrounds section we’ll drop an Easter egg. There are more Marvel characters and content coming this year. Two things to take away from that. First, “we’ll drop an Easter egg”? Meaning at the end of the Battlegrounds Play Set? No clue what that could possibly mean. Also more characters and content are coming this year. I’d assume this means team created Toy Boxes, but who knows. 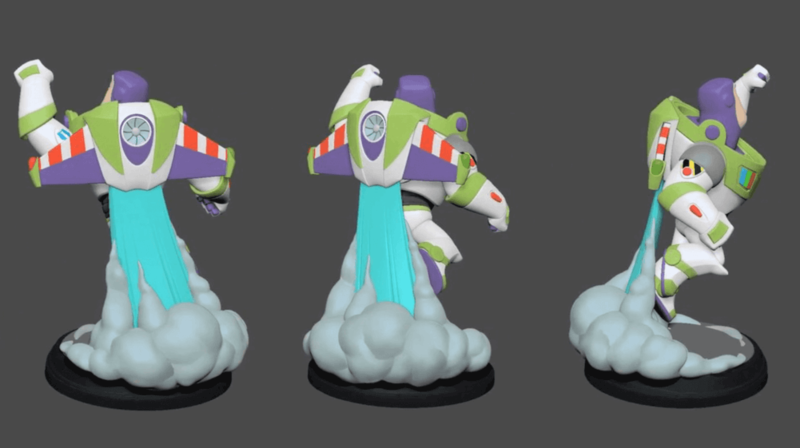 What about the possibility of adding Disney Parks content to Disney Infinity? Blackburn: We’ve worked a lot of with the team at the parks to figure out what the best way to do that would be. We’ve had some set pieces from the Toybox. We’ve talked about which characters might make the most sense. The real thought, just right now, is that yes, we’re always looking for opportunities there. As far as what we’re talking about today, we’re not announcing any of that stuff. But we’re working with those guys on some stuff for the future. So it seems it is an active situation, and not just a passive thought. Definitely check out the entire article over at Venture Beat. 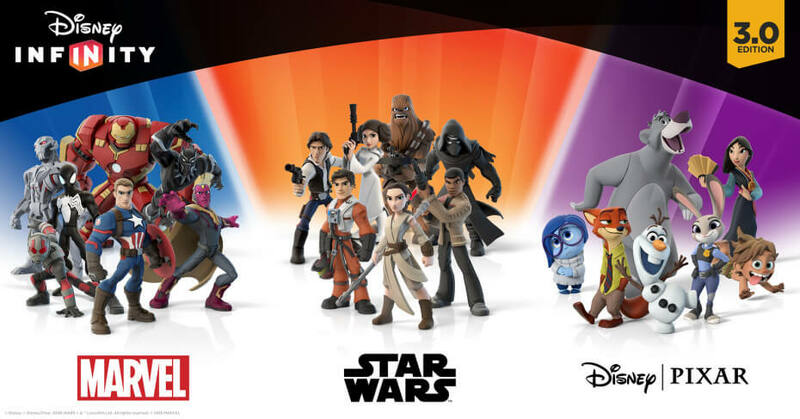 Most “major” gaming outlets don’t dive in deep into the Disney Infinity questions, but Mike Minotti did great! Most of the major publications put out the “fluff” pieces, but this was a really detailed interview that got us a lot of interesting information. So props and thanks to Mike! And special thanks to CCRunner for giving me the heads up to the article!